My favorite guitar duo is back with a new album and tour. While their album isn’t available for purchase until April 29, NPR is streaming it now. Give em a listen. It is damn good, and very reminiscent of their early recordings. 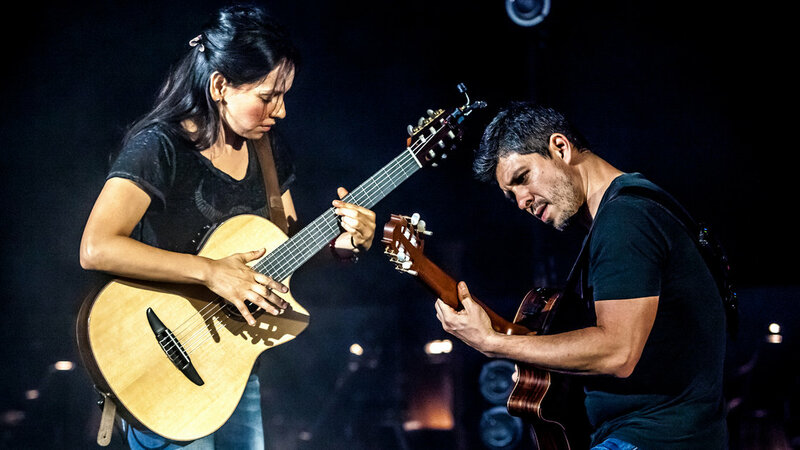 I have tickets to see RodGab at the Beacon Theater in NYC next week. If you have a chance grab tickets, I suggest you do so. Their New York City shows are always special.